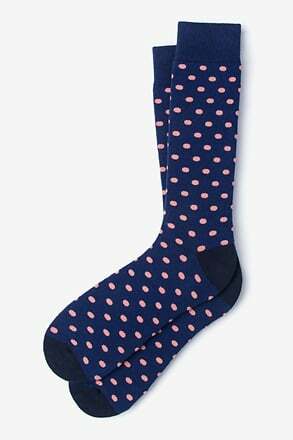 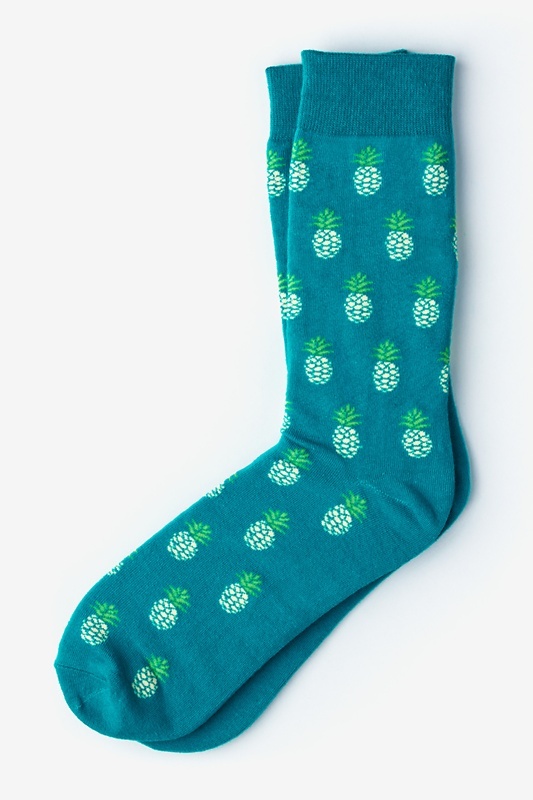 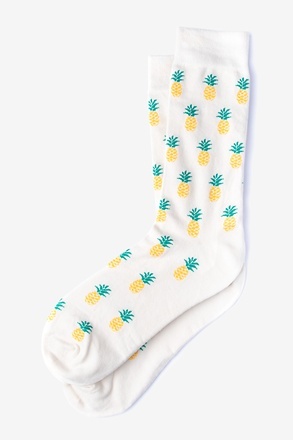 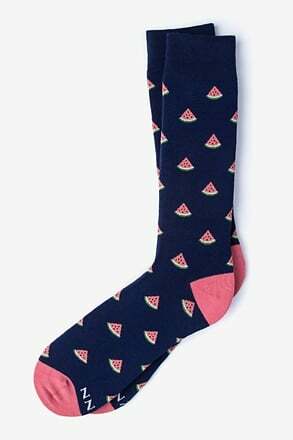 Turquoise Carded Cotton Pineapples Sock | Wild Attire, Inc.
Sip on something sweet and kick back with our Pineapple socks in turquoise. 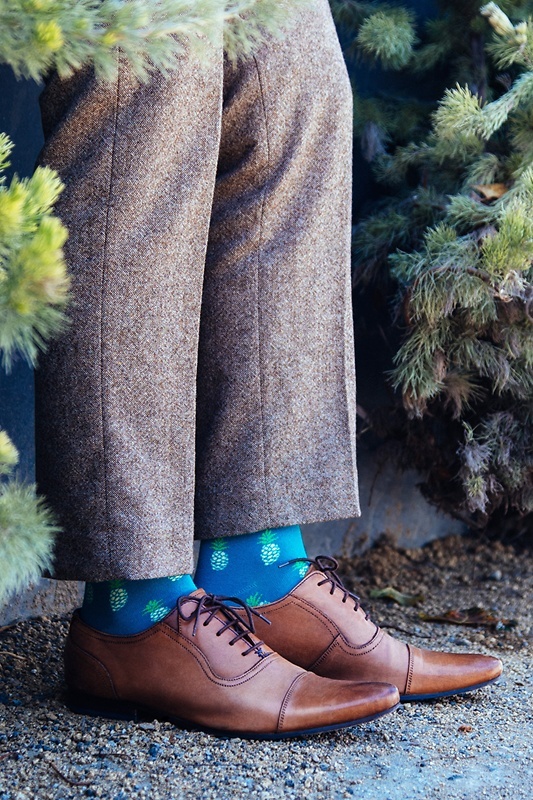 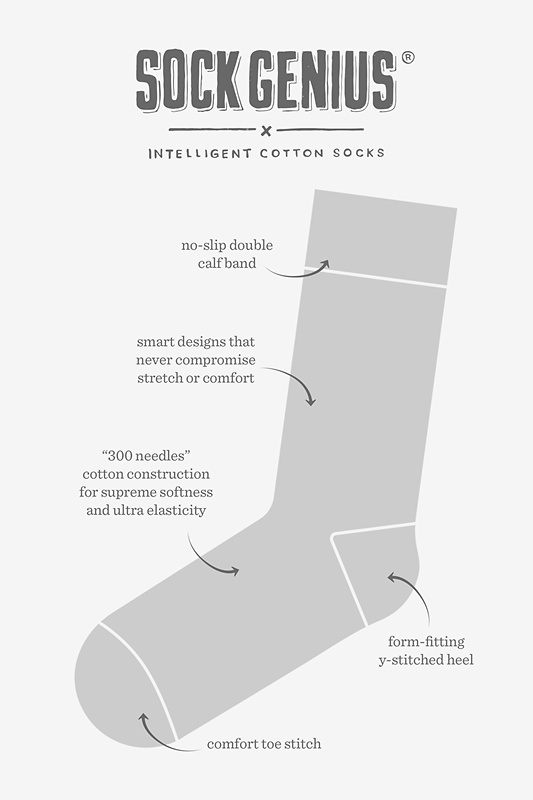 Carded cotton construction ensures a boost of comfort that'll complement your laidback lo... read more Sip on something sweet and kick back with our Pineapple socks in turquoise. 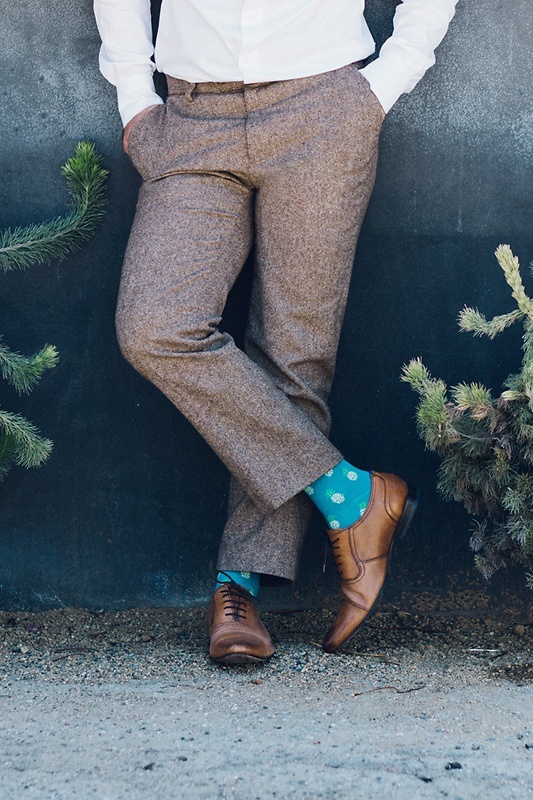 Carded cotton construction ensures a boost of comfort that'll complement your laidback look.